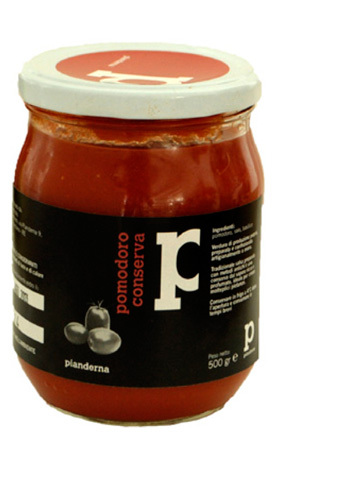 Our organic tomato conserve has a simple, delicate flavour, reminiscent of traditional homemade passata. It is the perfect addition to your lighter, natural dishes, to bring an instant fresh tomato flavour. Perfect for sauces, pizzas and dressings.